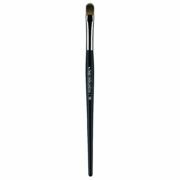 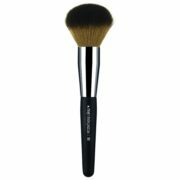 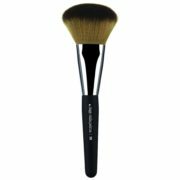 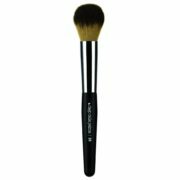 Maxi synthetic bristle brush for application of powders, bronzers, all-overs and face and body illuminating powders. 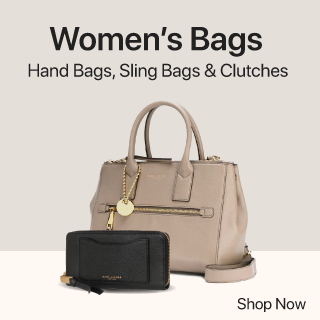 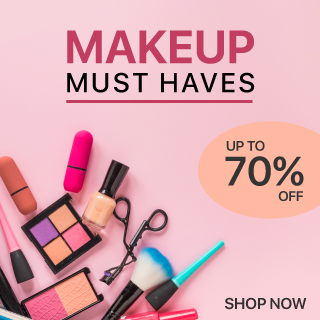 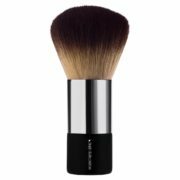 The fullness of the synthetic fibres and the sinuous rounded shape make it particularly easy, fast and pleasant to apply powder and bronzer on the face without making the features look heavy. 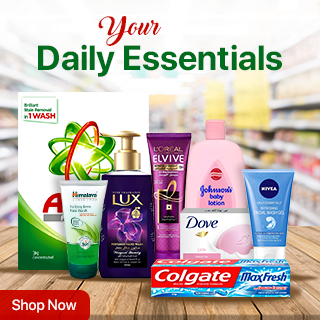 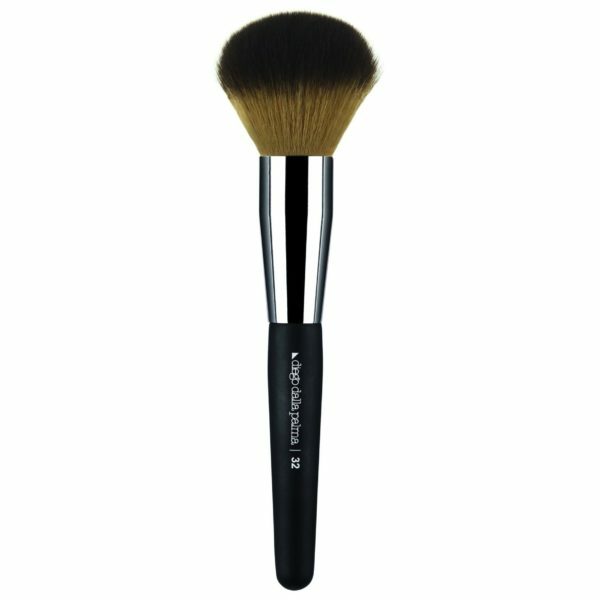 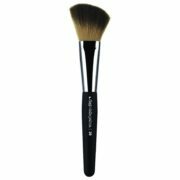 Extremely soft and silky, the maxi brush follows the face volumes and makes it easy and fast to apply powder ensuring impeccable and even spreading on large areas of the face and body with a caressing effect on the skin.